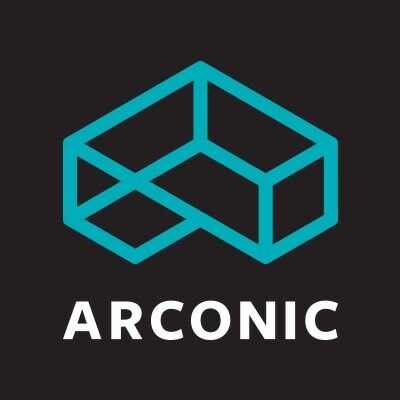 From materials science that breaks the barriers of possibility, to precision engineering that solves the toughest challenges, Arconic helps transform the way we fly, drive, build and power. We’ve helped push the boundaries of aviation since the dawn of flight. From the engine block of the Wright Flyer and the aluminum alloys on Apollo 11 to today’s most advanced aircraft and spacecraft, our airframe and aero engine innovations power the skies. If it flies, we’re on it. Our automotive roots trace back to the Model T. Today we’re helping transform the industry again with breakthrough aluminum products and processes that enable lighter, safer, more fuel efficient vehicles. And our forged aluminum wheels and chassis help make the commercial transportation industry more efficient, by allowing trucks and buses to save fuel while carrying more goods and people. Arconic helped shape the look of the modern cityscape. Today, in skylines from New York to Shanghai, and sports stadiums the world over, our advances in building and construction have helped generations of architects bring their visions to life—enabling greener, safer and more future-ready buildings. Arconic is helping accelerate a cleaner, smarter energy future. Approximately 75 percent of gas turbines worldwide use airfoils produced by Arconic. Our advanced technologies are supporting the shift to cleaner and more efficient energy sources like natural gas.